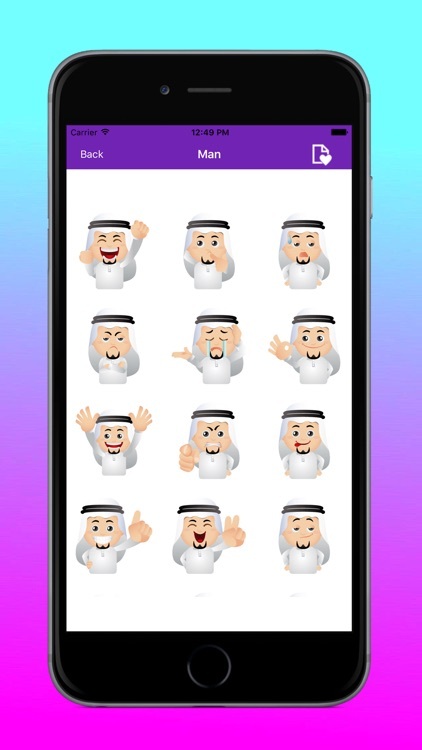 Well Come to MusliMoji Stickers Application. 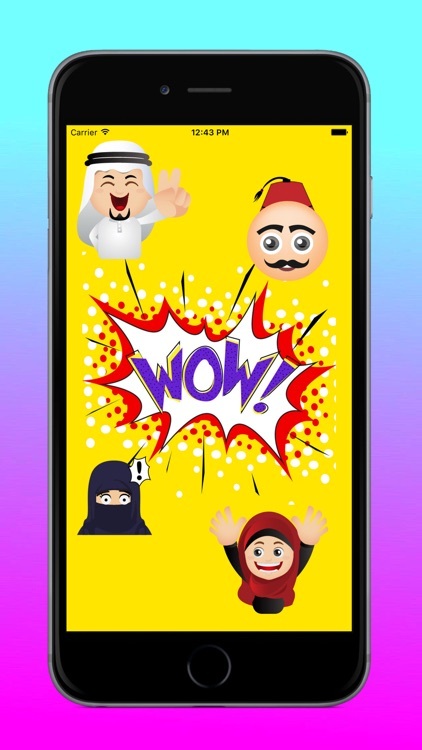 Have more entertaining conversations and be funnier with MusliMoji Stickers With extra Muslim smileys and cool Hijab emoji stickers, to even funnier Muslim and Islamic emojis and other emoticons, you have all set up to use them for WhatsApp, Facebook, Kik and other chat application installed on your iPhone. 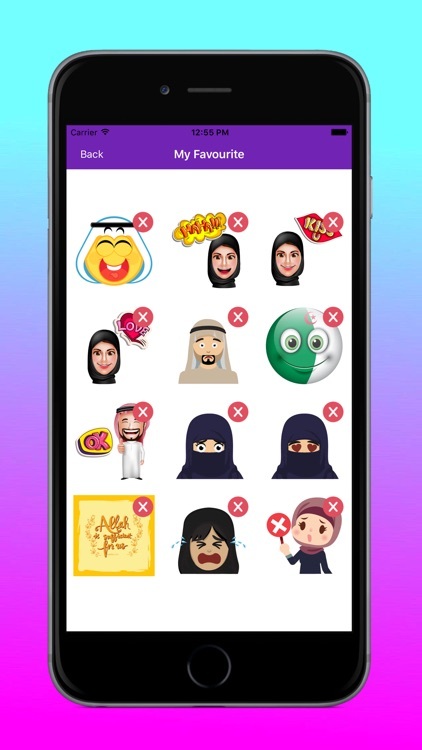 With a great selection of Muslim hijab emojis, you can finally express how you feel in a cool way. 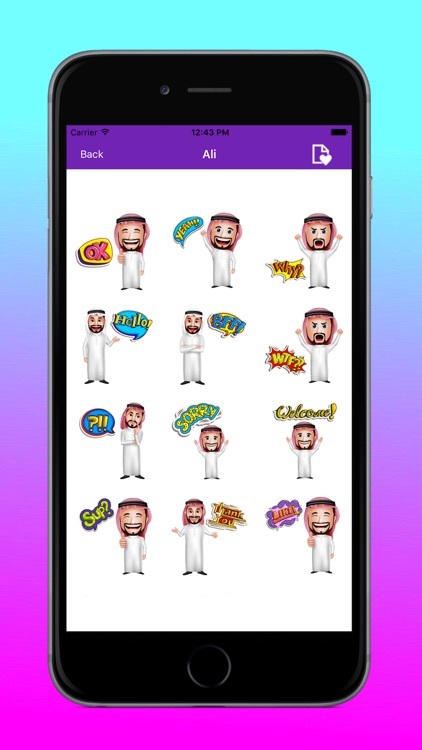 Make your Islamic messages much cooler & entertaining! 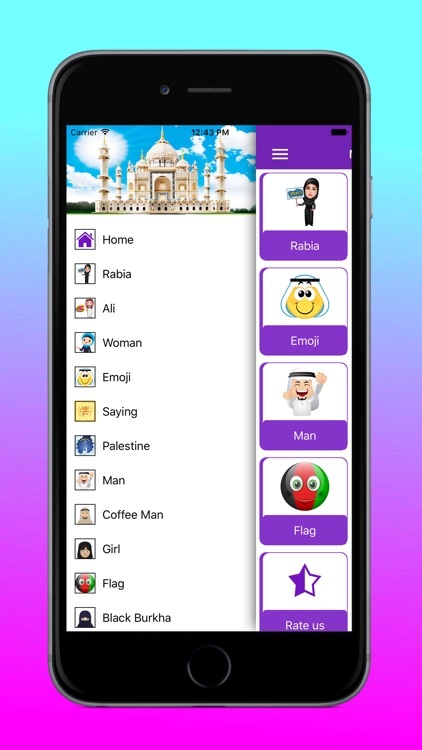 • You will always keep your MusliMoji's for free and we frequently update! 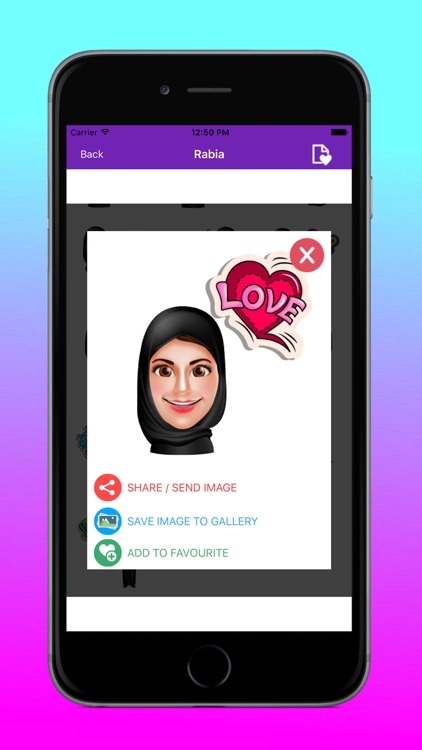 • It's quick and easy to share the Musli Hijabi stickers! 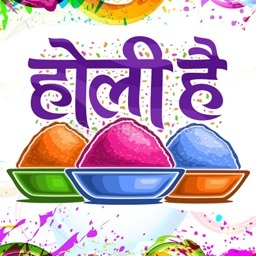 • Simple way to download and use directly on popular messaging applications. 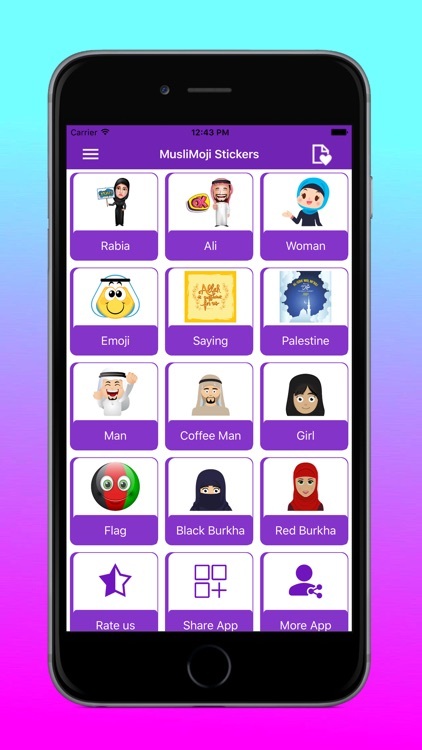 • Swipe Main Categories and Tap on any Category of MusliMoji Sticker. 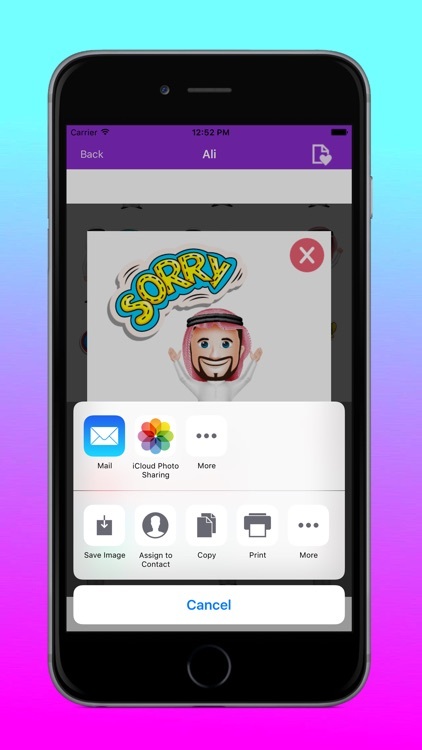 • In Next Page Select / Tap Image and Choose the appropriate Option in the Popup Dialog e.g. 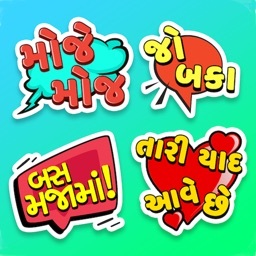 Send / Share Sticker, Save to Gallery, Add to Favourites. 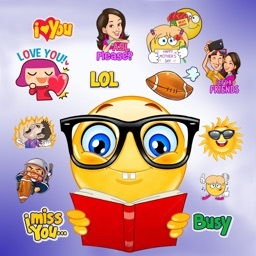 • Click on Share/Send Sticker and select your WhatsApp or Facebook in the Popup Dialog (if already Installed) and send the Sticker to your dear ones. 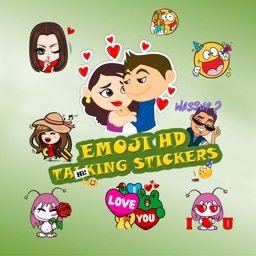 • Click on Add to Favorites & Save the Sticker in Photo Gallery & you can easily Customize the Lists & can easily access.